To block crochet, or not to block, that is the question. Quite literally – that is the question we will be answering today. 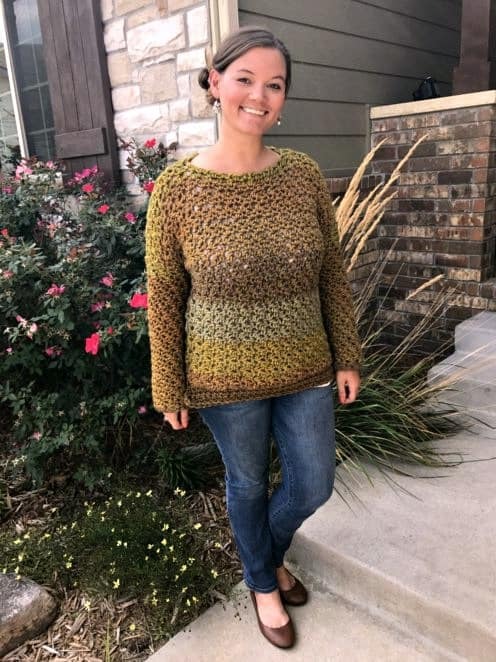 If you’re wondering how to block crochet – grab your newly finished crocheted piece and let’s get to work! When you block crochet you are forcing your completed project to dry in a certain position. 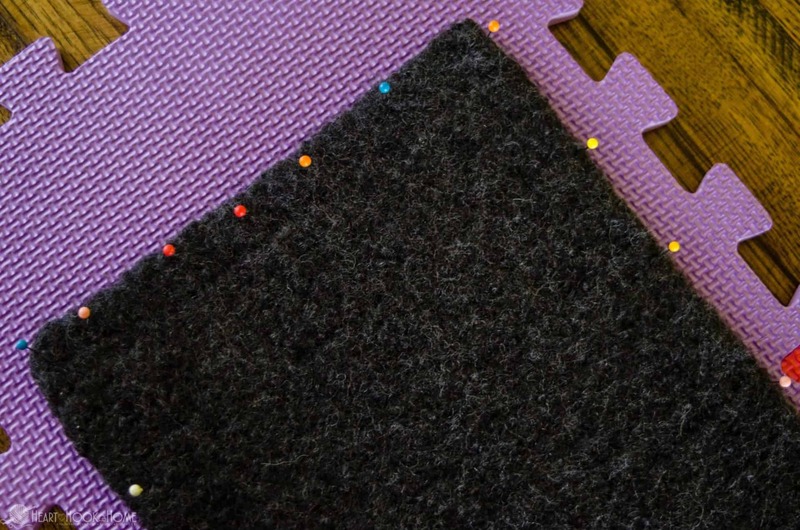 This is done with water – either by washing, misting, or steaming – then pinning into place. 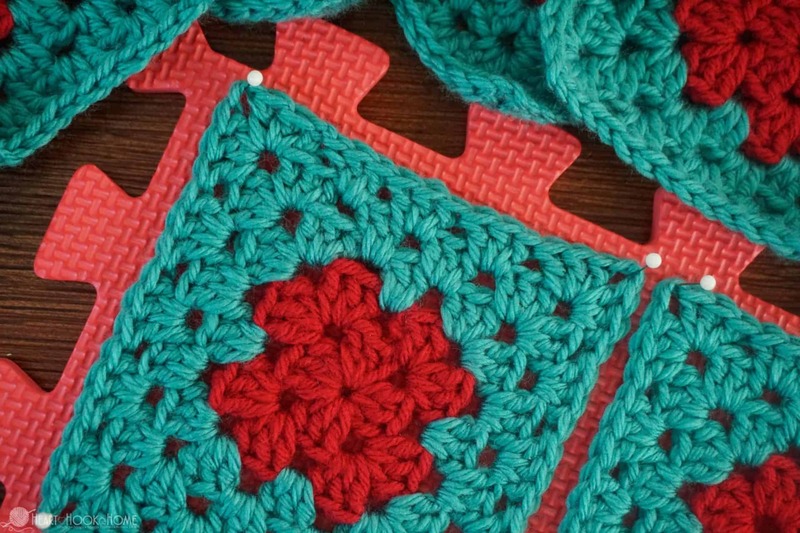 Blocking is imperative when making a set of identical small pieces (like Granny Squares) that will be sewn together to make a larger piece such as an afghan. 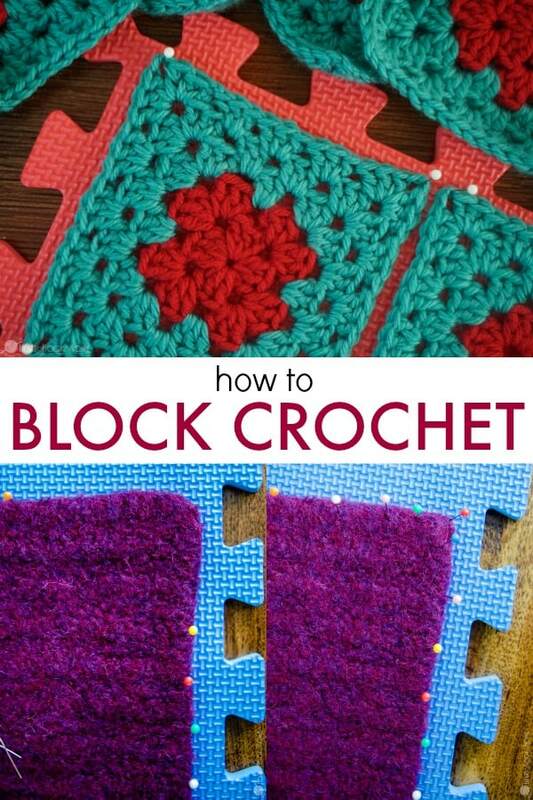 Blocking crochet pieces before you sew them together ensures that all of your pieces are the same dimension. Believe it or not, your mood can affect your tension. Angry crochet is a thing, y’all! Ha! 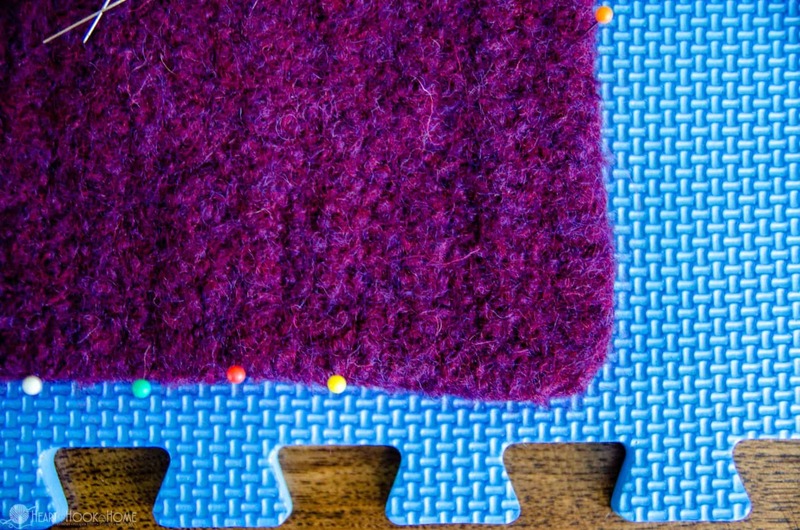 What you use as a blocking mat is totally up to you. You could purchase a blocking mat specifically marketed for blocking, but a similar item will suffice. If you need just one smaller blocking mat, this 12″ x 12″ would work just fine. 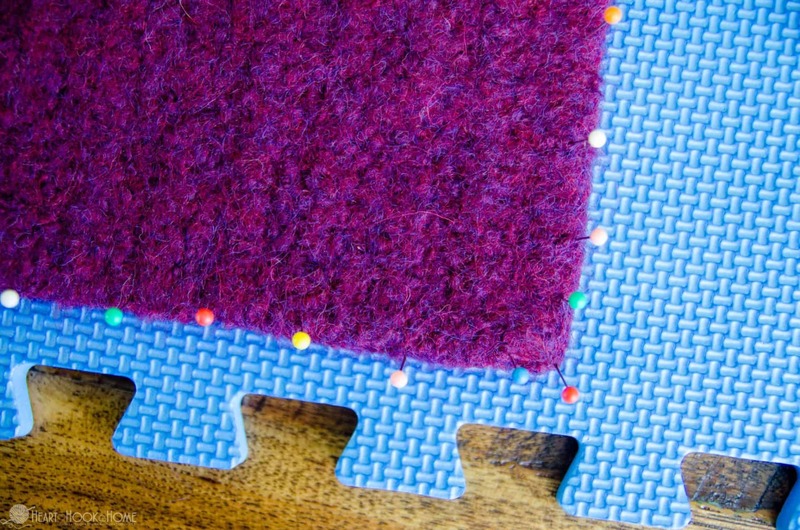 If you are blocking multiple of the same item, use dowel rods strategically placed on your foam mats. All you need is a pack of dowel rods like this, and some foam circles like this. Ta-da!! Stack ’em up! First check your yarn label to make sure that the yarn/wool can get wet/be washed. (see more on the difference, and felting here.) Then decide if you want to wet block or steam block your piece. 2. ) mist with a spray bottle until damp. Just force it into the shape you wish it to dry. Much better! 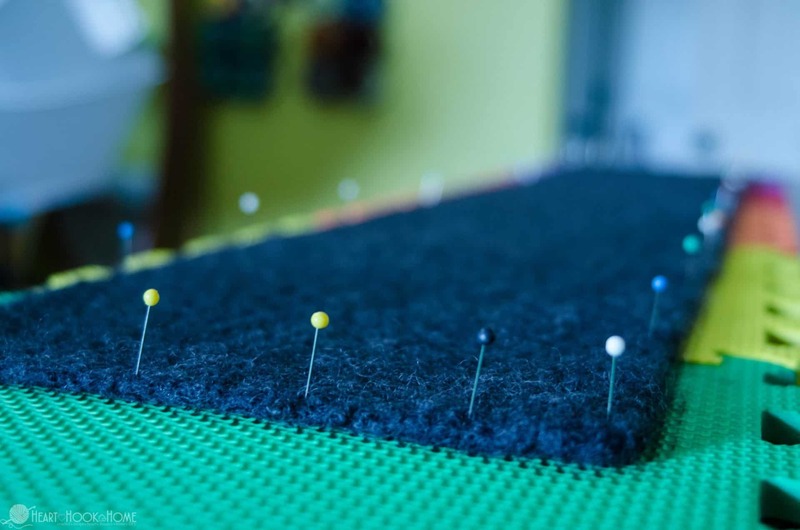 Leave the piece in place on the blocking board until it has completed dried. That is it! Then there is the other way of blocking… steam blocking! Steam blocking is the method of blocking crochet that I prefer for garments or other larger items. For this you can use your clothes iron on the steam setting or a steamer specifically made for steaming fabric. I found an inexpensive steamer to test this theory, and it worked like a charm! 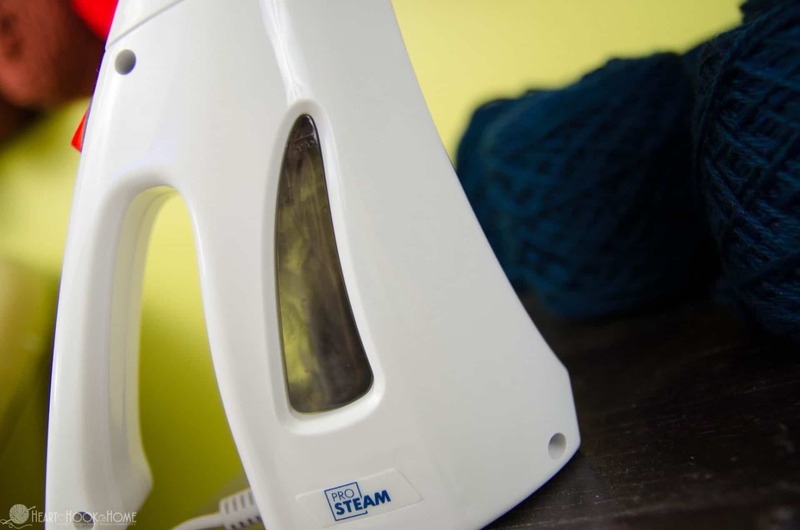 An actual steamer will hold a lot more water than your iron, meaning you can block much more without having to stop and back fill up. It is possible, depending on the item, that you will need to block your piece after each and every laundering. This will most likely occur with lightweight shawls or other light items. If you’re blocking squares now to sew together for a blanket later, just wash and dry the finished blanket as instructed on the yarn label. Isn’t that fun and easy?! What will you be blocking first? 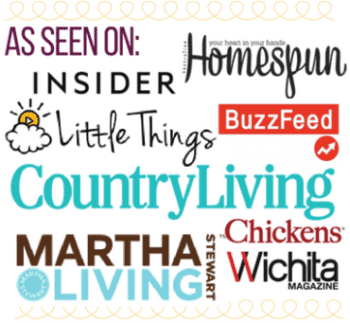 Great tips for finishing my projects. I crochet to help deal with arthritis, but like to make useful, attractive articles as gifts. Your shared knowledge is indispensable.